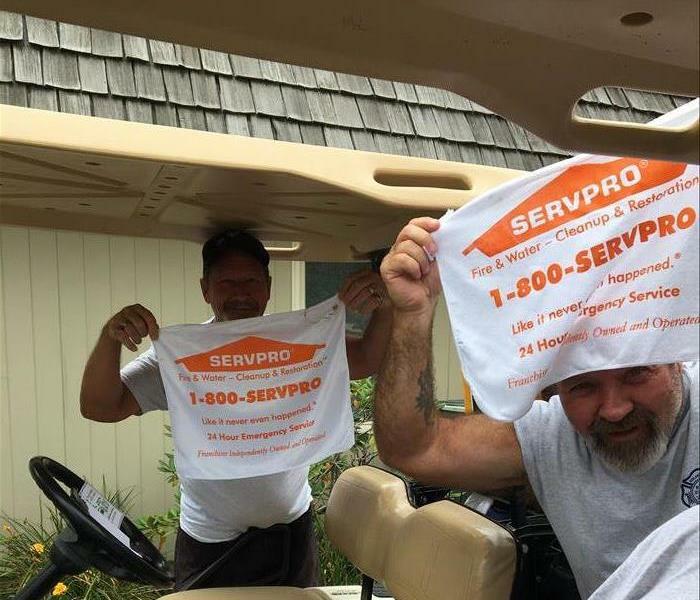 SERVPRO had a great time at the 9th annual Mayor's Golf Outing at Geneva On The Lake Municipal Golf Course! 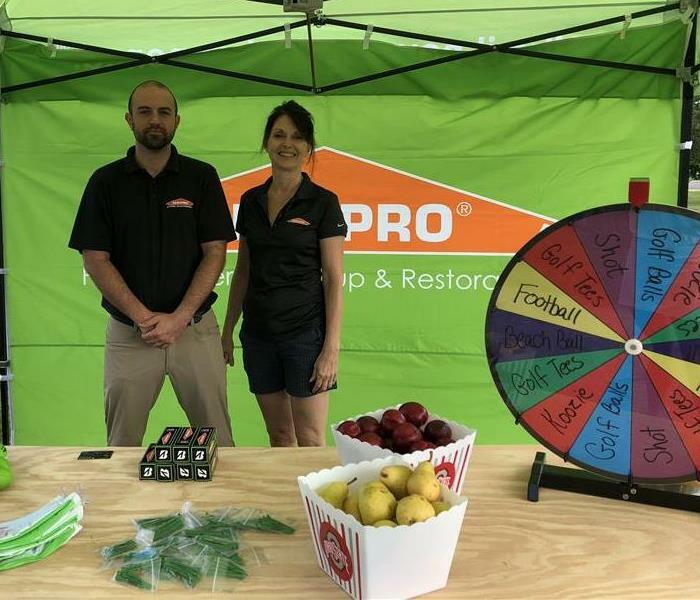 Kim and Adam provided fun and games with tasty treats for the golfers in our SERVPRO tent! Thank you to everyone involved for a wonderful event! 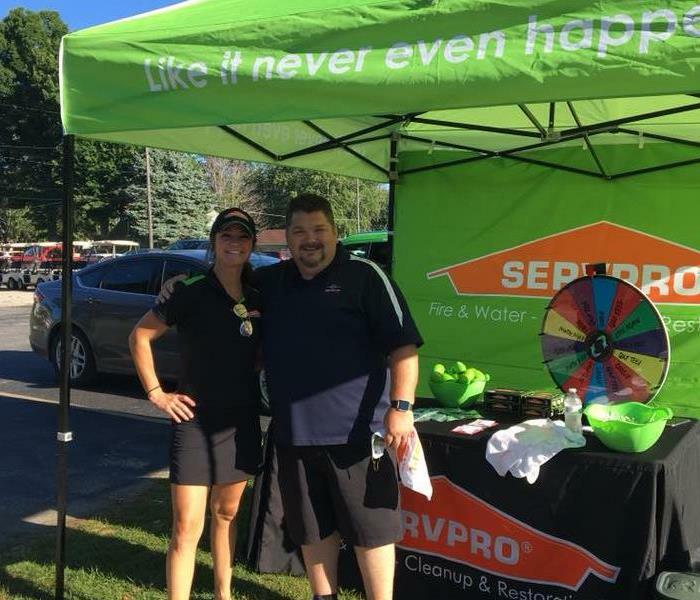 SERVPRO golfed and was a sponsor in the Ashtabula Fire Chiefs Association Golf Outing at Maple Ridge Golf Course! Great times and we came in 2nd place! ??? 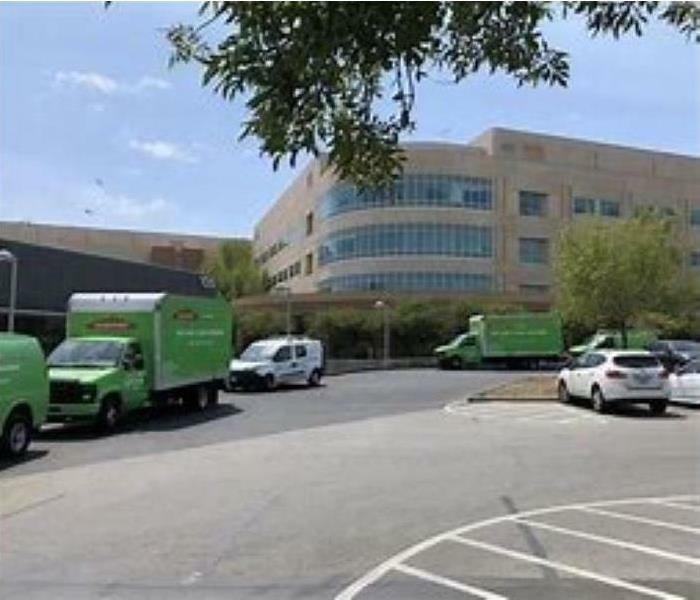 ?Thank you to all the fire departments involved! 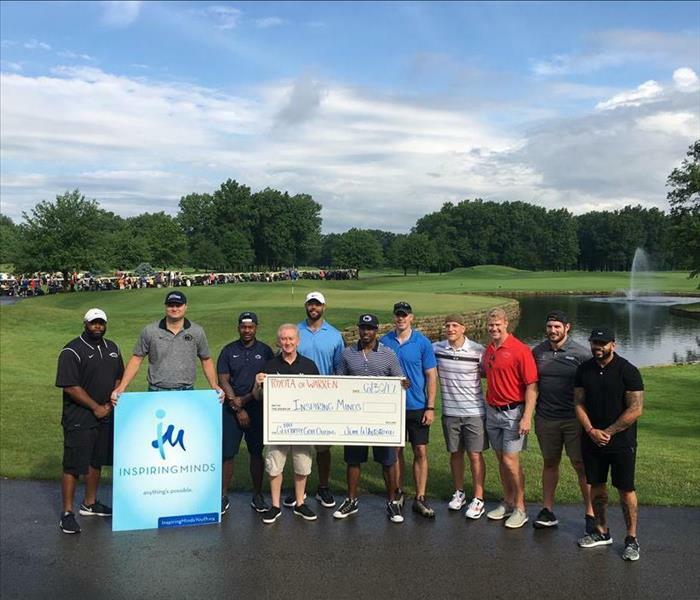 We had a great time at the 23rd annual John McCroden Memorial Golf Outing in Geneva at the Geneva-on-the-lake Golf Course. The 23rd annual golf outing, which takes place in memory of Geneva Fire Capt. John McCroden, who died in the line of duty in 1995, will benefit the John McCroden Fire Training Center on Austin Road. Thank you all for your dedication and service! 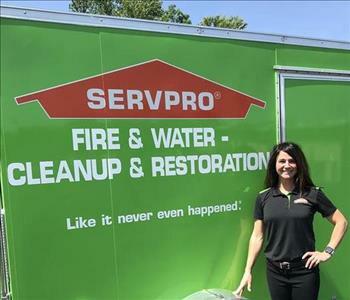 We had a great time at the Bridgestone Invitational PGA tour held at the Firestone Country Club. We watched the professional golfers in action and even got to meet some of them! 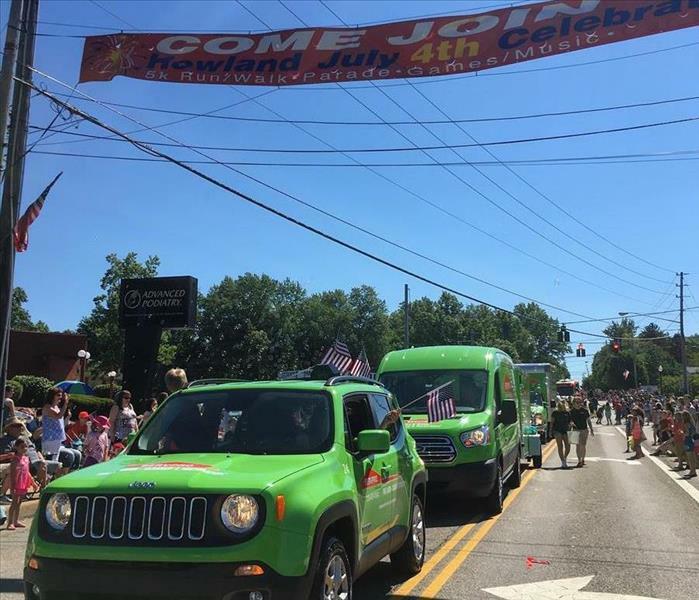 We brought our fleet to participate in Howland's Fourth of July celebration and passed out candy. We had a great time! 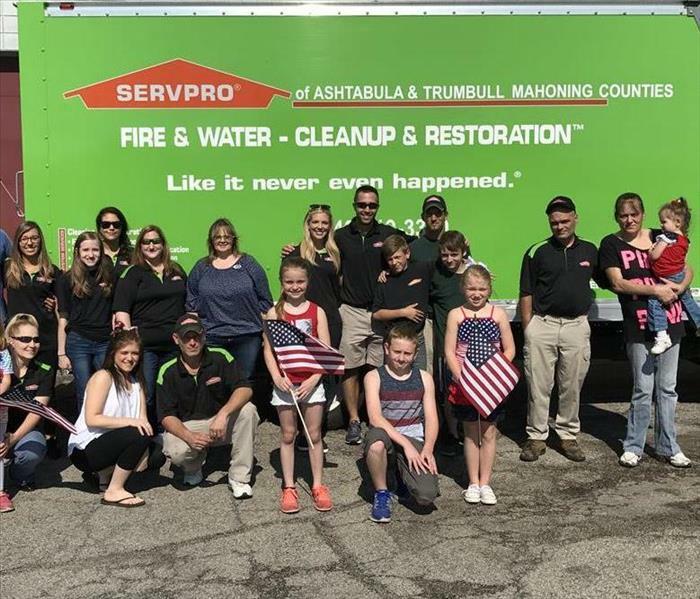 We had the opportunity to participate in the Boardman, OH Memorial Day Parade to honor those who have fallen for us.